An alumnus of the University of Glasgow, he became one of its youngest professors in 1996 and dean in 2005 before moving to the RVC in 2011. Reid is a recognized by the Royal College of Veterinary Surgeons as a specialist in veterinary epidemiology and in veterinary public health by the European Board of Veterinary Specialists, and is a Fellow of the Royal Society of Biology and the Royal Society of Edinburgh. Reid was President of the Royal College of Veterinary Surgeons (RCVS) in 2014-15, a year which saw the launch of a new Royal Charter. He has also been president of the European College of Veterinary Public Health and honorary secretary of the Association of American Veterinary Medical Colleges, in both cases the first UK national to hold these positions. In his public service, he has been a trustee of The Donkey Sanctuary since 1996 and Chairman of Trustees since 2007. The charity is now the largest of equine welfare organization worldwide. He is a Trustee of the University of London and sits on the Board of the Food Standards Agency in the UK. Reid has been recognized for his work by industry (Pfizer, Petplan Charitable Trust), the profession (the British Veterinary Association’s Wooldridge Medal and the Dalrymple-Champneys Cup), his alma mater (the McCall Lecture, University of Glasgow) and his scientific discipline in the UK, EU and USA. 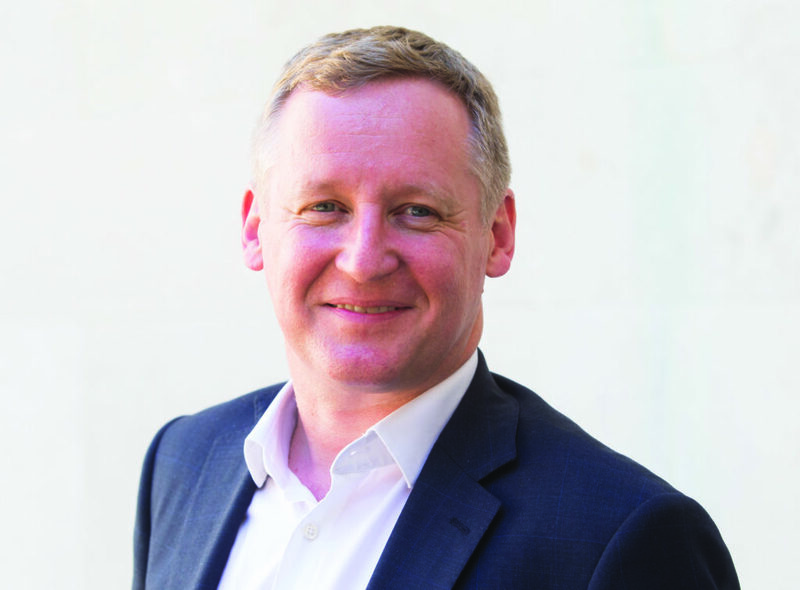 He was awarded a CBE in the Queen’s Birthday Honours in 2018 for services to the veterinary profession and higher education. Dr. Yoshihiro Kawaoka was educated in Japan, receiving his DVM in 1978 and his PhD in 1983 from Hokkaido University. Dr. Kawaoka established the technique of reverse genetics, which allows the generation of ‘designer’ influenza viruses. This technology – coupled with his findings regarding the attenuation of deadly influenza viruses – has been used to develop candidate H5N1 influenza virus vaccines. Reverse genetics is also used to generate live attenuated influenza vaccines. Dr. Kawaoka found that the presence of multi-basic residues in the hemagglutinin cleavage site determines the high pathogenicity of avian influenza viruses, he identified specific mutations in viral polymerase and hemagglutinin that confer avian influenza virus airborne transmissibility in mammals, and he discovered that 1918 Spanish influenza virus infection caused an abnormal immune response. In addition to his work with influenza virus, Dr. Kawaoka also studies Ebola virus. He was the first to establish a pseudotype virus system that allows the analysis of Ebola virus glycoprotein under BSL2 conditions. 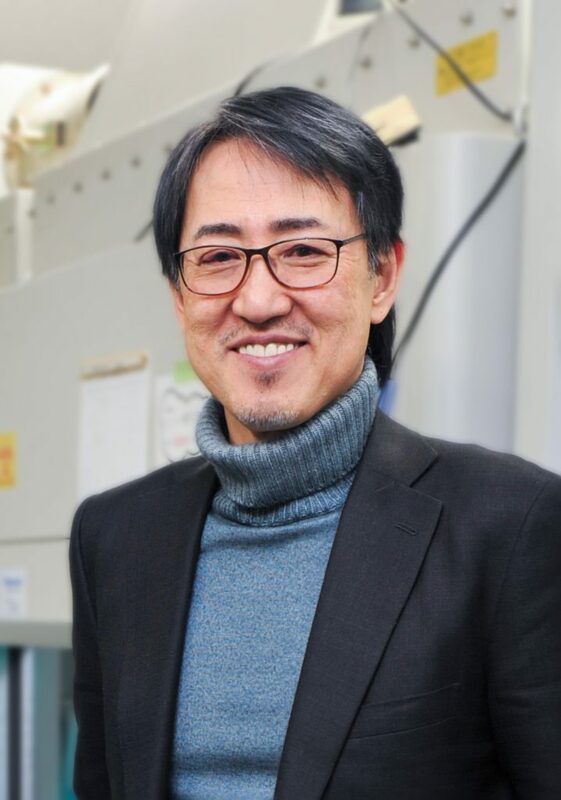 Dr. Kawaoka has developed another system that allows the study of the entire Ebola virus replication cycle under non-BSL4 conditions. In recognition of his achievements, Dr. Kawaoka was awarded the Robert Koch Award in 2006; he received the Medal of Honor (Purple Ribbon) in 2011 and the Japan Academy Award in 2016 from the Emperor of Japan for his research in the field of influenza virology. In 2013, he was elected as a Foreign Associate of the United States National Academy of Sciences. In 2015, he received the UNESCO Carlos J. Finlay Prize for Microbiology. 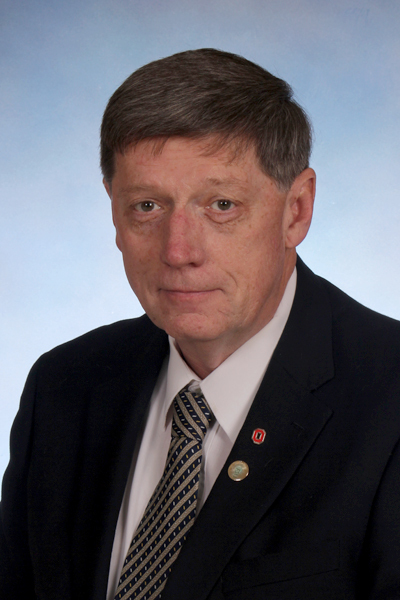 David A. Benfield is currently the Associate Vice President and Director of the Wooster Campus and Associate Director of the Ohio Agricultural Experiment Station in the College of Food, Agricultural and Environmental Sciences at The Ohio State University. He received his BS (1973) and MS degrees (1976) from Purdue University and a PhD in Microbiology (1979) from the University of Missouri-Columbia. He has a distinguished career of research, teaching and outreach related to RNA virus infections (rotavirus, coronavirus, arteriviruses) of the respiratory, intestinal and reproductive systems of agricultural animals. In 1990, he, and former graduate students Dr. Jim Collins (U. Minnesota) and Dr. Eric Nelson (South Dakota State University) co-discovered the virus causing porcine reproductive and respiratory syndrome (PRRS), the leading economic disease of swine in the world. He is a member of the American Society for Virology, American Association of Veterinary Laboratory Diagnosticians, American Association of Swine Veterinarians, and American Association for the Advancement of Science and an Honorary Diplomat of the College of Veterinary Microbiologists. Chuck Czuprynski PhD is and Professor and Chair of the Department of Pathobiological Sciences, School of Veterinary Medicine, and Director of the Food Research Institute at the University of Wisconsin-Madison. His research focuses on the pathogenesis of bacterial pathogens, with an emphases on the innate immune response to bovine respiratory pathogens and on zoonotic agents that cause foodborne disease (i.e. Listeria monocytogenes, Salmonella enterica). His lab also has investigated novel strategies to combat wound infections and the adverse effects of environmental toxins on the immune system. 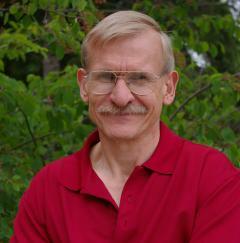 He received his BA in Biology from Knox College and his PhD in Medical Microbiology from UW-Madison in 1980. He completed a postdoctoral fellowship at National Jewish Hospital in Denver, Co before joining the faculty at UW-Madison in 1983. He is a Diplomate of the American Academy of Microbiology and Honorary Diplomate of the American College of Veterinary Microbiologists. Dr. O’Connor is a veterinary epidemiologist who works in the area of research synthesis and primary research related to food production, public health, food safety and uses of animals. This work involves combining research is transparent and comprehensive ways that ensure maximum value is obtained from societies investment in research funding. 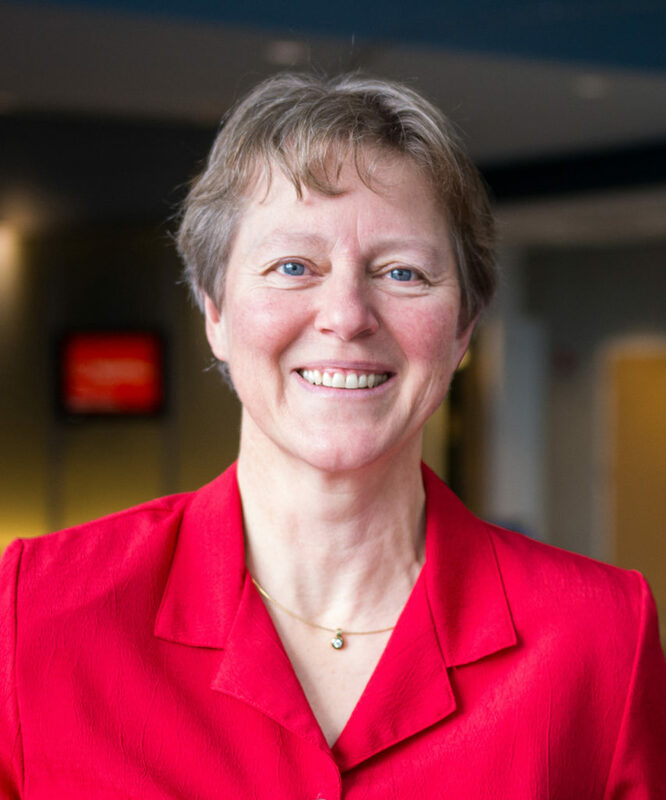 Dr. O’Connor has worked in a diverse set of fields including food-borne pathogens of animal proteins, food production, biomedical uses of animals, and veterinary public health. The main aim of Dr. O’Connor’s work is to help end users better understand the results of research so decisions makers such as industry bodies, veterinary practitioners and government officials can incorporate primary research into decisions i.e. science supported decision making. 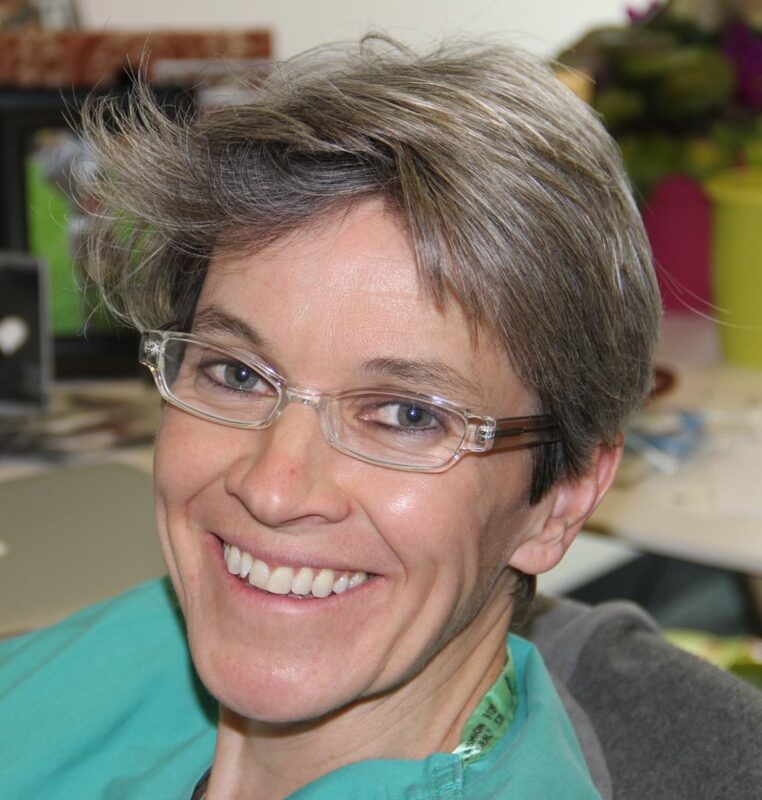 Dr. O’Connor is a founding member of the SYREAF group – which focuses on Systematic reviews for Animals and Food (http://www.syreaf.org) and co-chair of the newly formed Campbell Collaboration Food Security group (https://campbellcollaboration.org ). Dr. O’Connor has also been involved in several international efforts to improve reporting in veterinary science. In particular, the Meridian network ( Menagerie of Reporting Guidelines Involving Animals — https://meridian.cvm.iastate.edu/ a clearing house for reporting guidelines for research that involves animals and she has worked with Dr. J Sargeant and other collaborators to develop the REFLECT statement (www.reflect-statement.org). the STROBE-Vet statement (https://meridian.cvm.iastate.edu/strobe/) . Dr. Wagner is a Professor of Immunology and the Chair of the Department of Population Medicine and Diagnostic Sciences at the College of Veterinary Medicine at Cornell University. She earned her DVM and PhD degrees at the University of Veterinary Medicine in Hannover, Germany. In 2006, she joined the faculty of the Department of Population Medicine and Diagnostic Sciences at Cornell. Dr. Wagner’s research focuses on equine immunology and host-pathogen interaction with the goal to develop novel preventive strategies and treatments for allergic diseases and equine herpesvirus type 1. For her research projects, she maintains a specific-pathogen free herd of fifty Icelandic horses at Cornell to identify key immune mechanisms of disease and protection. Dr. Wagner has worked for many years in equine immune reagent development to generate monoclonal antibodies against key molecules of the immune system of the horse and to provide these tools to the national and international equine research communities. In addition, she serves as the Director of the Serology/Immunology laboratory at the Animal Health Diagnostic Center at Cornell. In this function, she is responsible for the development of new serological assays such as the popular Lyme Multiplex Assay for horses and dogs. The assay is routinely used by many veterinarians throughout the endemic Lyme regions in the US. 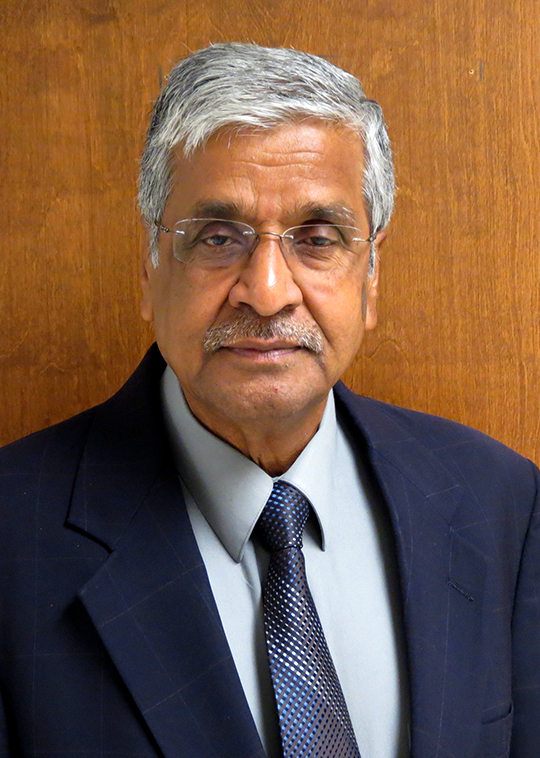 T. G. Nagaraja is a University Distinguished Professor of Microbiology in the Department of Diagnostic Medicine/Pathobiology in the College of Veterinary Medicine. His appointment is 70% research and 30 % teaching. His research expertise is in gut microbiology of cattle. His research has focused primarily on role of rumen microbes in function and dysfunction of the rumen, and on food borne pathogens, particularly Shiga toxin-producing Escherichia coli and Salmonella in cattle. His teaching responsibilities include Veterinary Bacteriology and Mycology Lecture and Laboratory for the sophomore DVM students, Ruminant Digestive Physiology for the freshman DVM students, two graduate courses, Rumen Metabolism and Rumen Microbiology. Additional responsibilities include serving as the Director of the PhD Program in Pathobiology and the MS Program in Veterinary Biomedical Science in the College of Veterinary Medicine. Dr. Nagaraja’s research is a blend of basic and applied studies and involves collaborative interactions with epidemiologists, molecular biologists, pathologists, and ruminant nutritionists. Nagaraja and his associates have made significant contributions in the following areas: Use of ionophore antibiotics in cattle, Causes, pathogenesis and vaccine development for liver abscesses in feedlot cattle; causes and preventions of ruminal disorders, such as acidosis and bloat; Ecology of Shiga toxin-producing E. coli and Salmonella in cattle; and, Antimicrobial resistance and Antimicrobial alternatives. 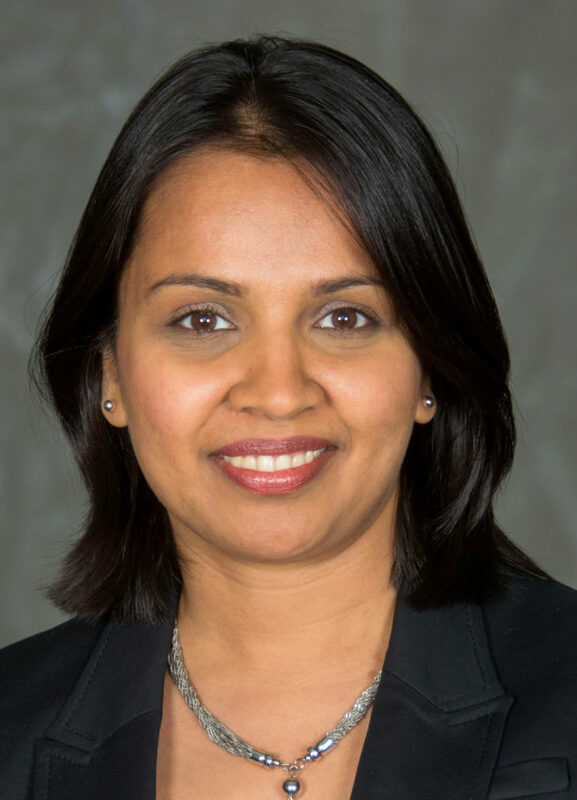 Shweta Bansal is a Provost’s Distinguished Associate Professor of Biology at Georgetown University and specializes in modeling for infectious diseases. She is trained as an interdisciplinary applied mathematician and disease ecologist from the University of Texas at Austin, and was a fellow of the prestigious RAPIDD Postdoctoral Program (of the US National Institutes of Health and the Department of Homeland Security). At Georgetown University, she leads a research group that develops data-driven mathematical models at the interface of social behavior and infectious disease dynamics using tools from network science, statistical physics, computer science, and statistics. 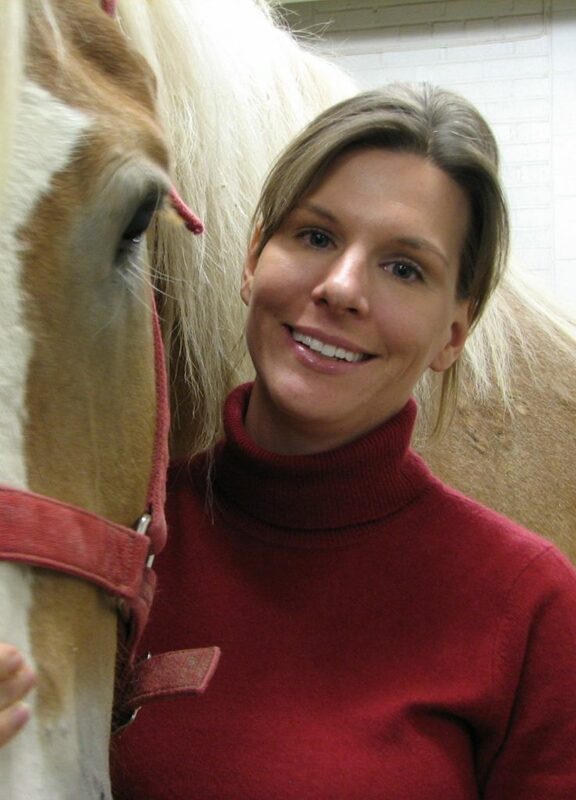 Dr. McCue received her DVM from Kansas State University, completed an internship in large animal medicine and surgery at the University of Georgia and a residency in equine internal medicine at Kansas State University. She is a Diplomate of the American College of Veterinary Internal Medicine (Large Animal). Dr. completed her MS degree in Clinical Sciences (epidemiology) at Kansas State University and her PhD in Comparative and Molecular Biosciences (genetics) and postdoctoral studies (genetic epidemiology) at the University of Minnesota. 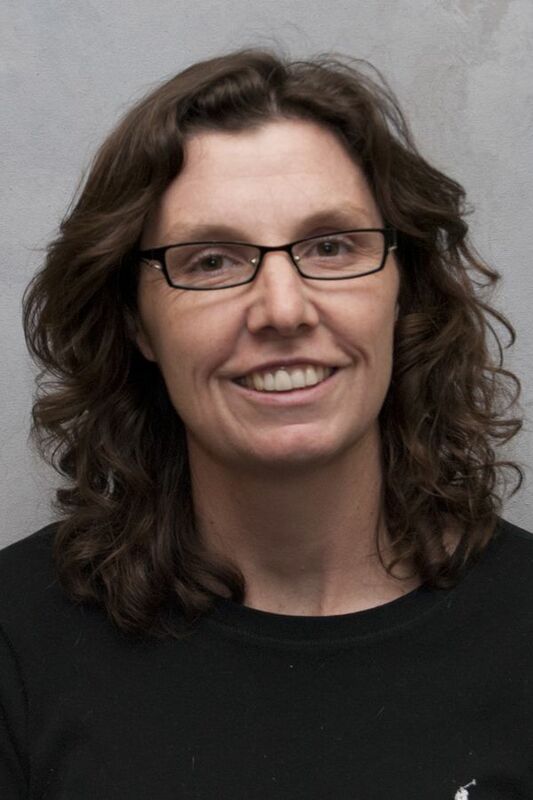 Dr. McCue is currently a professor at the University of Minnesota; she is a faculty member in the Wellstone Muscular Dystrophy Center, University of Minnesota’s Informatics Institute and the Microbial and Plant Genomics Institute. In 2018 Dr. McCue was appointed the Interim Associate Dean for Research in the College of Veterinary Medicine. 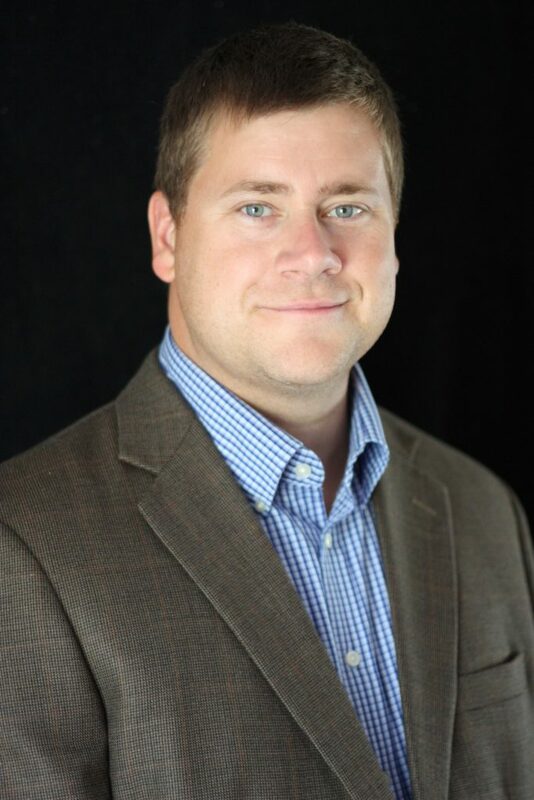 Dr. McCue’s research is primarily focused on Equine Metabolic Syndrome, Polysaccharide Storage Myopathy, Recurrent Exertional Rhabdomyolysis and performance traits related to metabolic and muscle phenotypes. Dr. McCue’s group has also devoted a significant amount of time developing the tools and resources needed to carry out equine genomic research. Dr Moxley is a Charles Bessey (Distinguished) Professor in the School of Veterinary Medicine and Biomedical Sciences at the University of Nebraska-Lincoln. Dr. Moxley received his Doctor of Veterinary Medicine and PhD in Pathology from the University of Missouri-Columbia. His academic career has mainly focused on Shiga toxin-producing Escherichia coli (STEC). 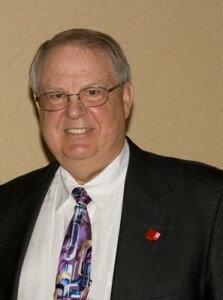 Dr. Moxley has published numerous refereed journal articles with over half pertaining to STEC, and involving studies on the pathogenesis in natural disease, animal models, and in vitro models, immune responses, pre- and post-harvest epidemiological studies, pre-harvest intervention studies, and diagnostic test development. 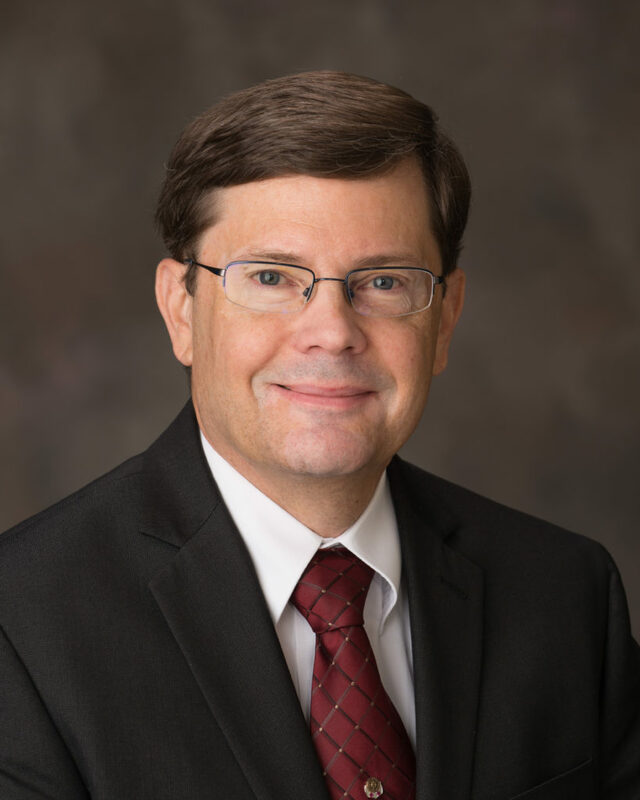 He is the Project Director of a USDA, National Institute of Food and Agriculture, Coordinated Agricultural Project that aims to reduce the public health risk to non-O157 STEC throughout the beef chain. Dr. Javier Sanchez is an Associate Professor in Epidemiology at the Centre for Veterinary Epidemiologic Research (www.upei.ca/cver). He received his Doctor of Veterinary Medicine (DMV) form the Universidad Nacional de Río Cuarto, Argentina in 1992. He obtained a PhD in quantitative epidemiology from the University of Prince Edward Island in 2003. Dr. Sánchez has more than 20 years of experience on the use of quantitative epidemiological methods in animal health and food safety. Before joining UPEI, Dr. Sánchez worked for Canadian Food Inspection Agency as a risk analyst and scientific advisor. The he took a research chair in regulatory veterinary epidemiology with emphasis in disease modelling and risk assessment. His expertise in the analysis of animal health data is recognized worldwide. He has developed collaborative research projects in Canada, Chile, Uruguay, Argentina, Colombia, Brazil, USA, Spain, The Netherlands, Demark and Switzerland. His main areas of interest are quantitative methods in epidemiology, Bayesian statistics, Bayesian belief networks, risk assessment, disease spread modelling. Dr. Vincent is a Research Veterinary Medical Officer and Lead Scientist at the USDA-ARS National Animal Disease Center (NADC) in Ames, Iowa, conducting research on influenza A virus and developing intervention strategies against influenza in swine. She obtained a B.S. in Recombinant Genetics from Western Kentucky University in Bowling Green and an M.S. in Genetics, a DVM, and a Ph.D. in Immunobiology from Iowa State University in Ames. Dr. Vincent has over 20 years of experience in swine production and animal health research, including influenza. IAV represents a unique agent that is pathogen to pigs, humans, and numerous other species, and the NADC studies focus on IAV in the natural swine host and at the swine and human interface. Three areas of IAV research at NADC involve characterizing currently circulating and emerging IAV in swine, investigating virulence properties and host range, and developing novel vaccine approaches. Dr. Benjamin Beck is the Director of the USDA-ARS Aquatic Animal Health Research Unit in Auburn, Alabama. Dr. Beck joined ARS as a Research Physiologist/Lead Scientist in 2010 at the Harry K. Dupree Stuttgart National Aquaculture Research Center in Stuttgart, Arkansas. Dr. Beck earned his B.S. and M.S. degrees in Fisheries and Allied Aquacultures (Fish Pathology emphasis) from Auburn University, and a Ph.D. in Molecular and Cellular Pathology along with a postdoctoral fellowship in Cancer Immunology from the University of Alabama at Birmingham. Dr. Beck has collaborated with researchers, producers, and industry partners nationally and internationally on numerous projects related to improving the production and health of farmed catfish, tilapia, hybrid striped bass, and shellfish. His recent research involves the development of a vaccine for Aeromonas hydrophila, gaining new insight into host:pathogen dynamics, and understanding the influence of nutrition on mucosal immunity. He has authored or co-authored over 75 refereed journal articles, several book chapters, is an Editor of a comprehensive textbook on mucosal health, and his work has been featured numerous times in trade journals and periodicals. Within the past five years, he has been presented with a USDA-ARS Early Career Scientist award, a distinguished early career award from the US Aquaculture Society, and a distinguished alumni award from the Auburn University College of Agriculture. Leela Noronha is a Research Veterinary Medical Officer in the USDA-ARS Arthropod-Borne Animal Diseases Research Unit in Manhattan, KS. She earned her DVM from the Virginia-Maryland Regional College of Veterinary Medicine in 2001. Following four years in private veterinary practice, she went on to study mechanisms of immunological tolerance in equids as an NIH Ruth L. Kirschstein National Research Service Award (NRSA) Fellow at Cornell University where she completed her PhD in Immunology in 2012. Prior to joining ARS in 2016, she assessed infectious disease risks for the Department of Defense. She currently studies mammalian responses to arboviral diseases, including Japanese encephalitis, Rift Valley fever, and epizootic hemorrhagic disease. 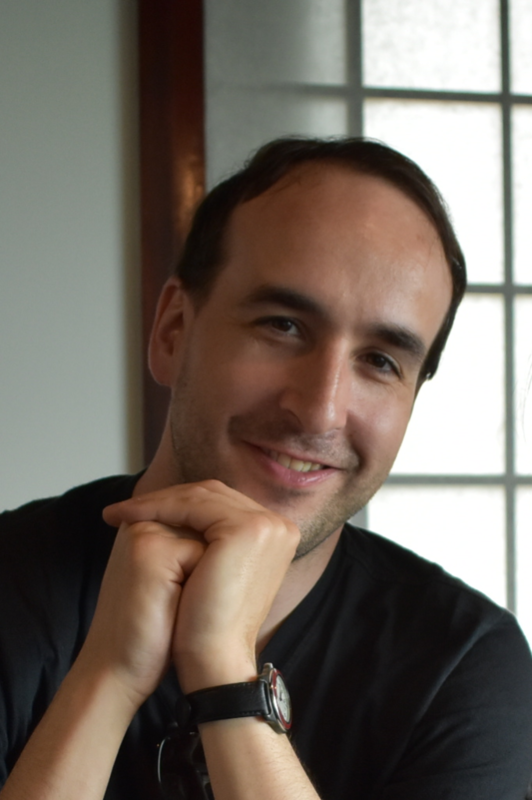 Kevin Henry is a research officer at the National Research Council Canada and an adjunct professor in the Department of Biochemistry, Microbiology and Immunology at the University of Ottawa. Prior to joining NRC in 2014, Dr. Henry completed his BSc and PhD degrees in molecular biology and immunology at Simon Fraser University as well as a MSc degree in epidemiology at the London School of Hygiene and Tropical Medicine. Much of his work addresses the molecular immunology of antibody responses. His current research focus includes: (i) the biology and genetics of camelid heavy chain-only antibody responses, (ii) protein engineering strategies integrating in vitro display technologies with high-throughput DNA sequencing, and (ii) development of multimodal antibody therapeutics using single-domain antibodies. Nicola Mason is an Associate Professor in the Department of Clinical Sciences and Advanced Medicine at the University of Pennsylvania’s School of Veterinary Medicine. She received her veterinary degree from the Royal Veterinary College, London and her Immunology PhD from the University of Pennsylvania. Dr. Mason’s translational research group focuses on evaluating the safety and therapeutic effect of immunotherapies in pet dogs with spontaneous cancer. Her work pioneering the translation of a live, recombinant HER2 targeting Listeria in dogs with osteosarcoma earned her the One Health Award for Excellence in promoting One Health Initiatives and Interprofessional Education. 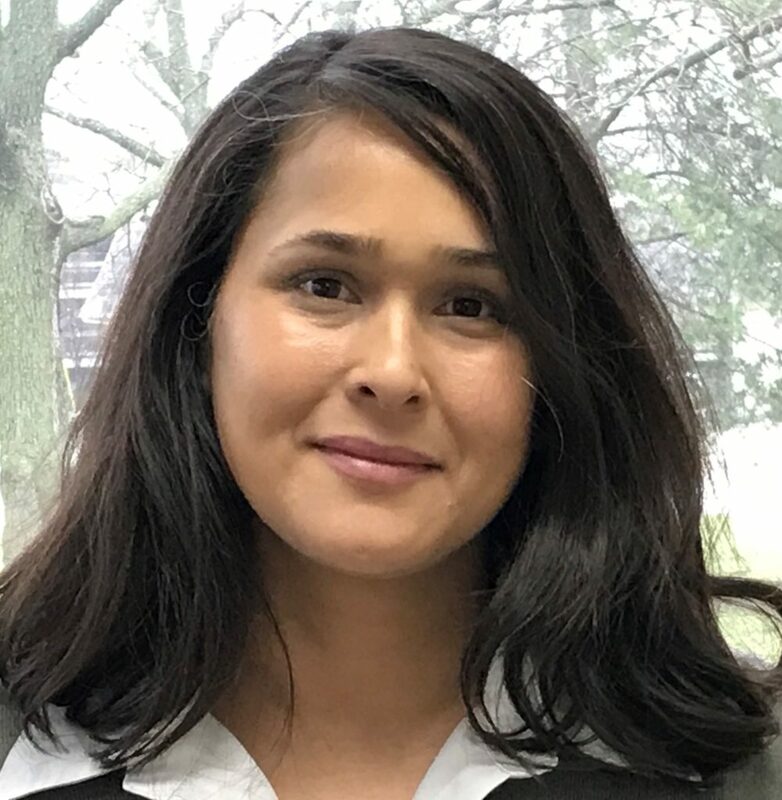 Her research interests also include adoptive immunotherapy using CAR T cells in canine patients with B cell malignancies, glioblastoma metastatic OSA and autoimmunity. Through comparative oncology her work aims to accelerate the clinical translation of effective immunotherapies, improving the lives of both humans and dogs.